This is an ALPHA version, and it will not work correctly! It might not work with current versions of DTTeam mods! Please, report bugs at DC's github! 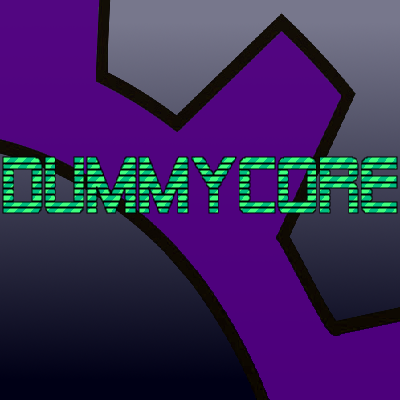 [2.0]Changed: DummyCore now uses a custom object to determine the mod instead of bunch arrays.